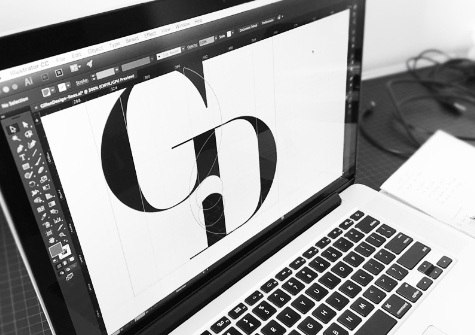 Did you know that font has a significant impact on the consumer when it comes to web design and development? And it’s not just on a visual level- font can land an emotional impact even before a consumer has begun to read your content. Website design services need to place close focus on font choice, and there are a number of reasons this is the case. With this in mind, serious consideration is needed when selecting a font that speaks to your reader. And with thousands upon thousands of fonts available, choosing the appearance of your font has never been a more exciting experience! So, what is a font? Very simply, a font is a set of letter characters with a specific and distinguishable style. There are two main categories of fonts, and those are the Serif and Sans Serif fonts, which have groups- or families of styles under their category. For example, Arial, a Sans Serif font is part of a family of related fonts, such as Arial Bold, and Arial Narrow. When a web designer selects a font for your site, it’s always carefully considered. 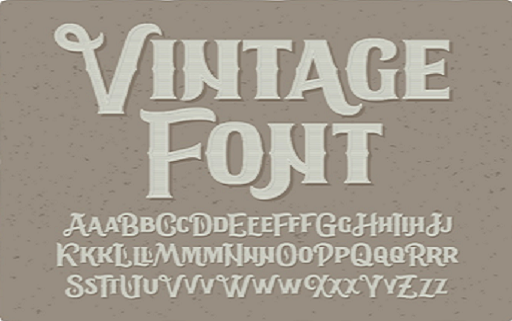 To begin with, there are a few guidelines regarding font types to consider. First, comparing Serif to Sans Serif fonts. It’s thought that Serif fonts, which have tapered feet or tails and are more detailed can appear more authoritative, or traditional in a reader’s impression. Times New Roman is an example of this. Sans-Serif fonts are less detailed and don’t feature fanciness. In this instance, Calibri and Arial, or Avenir are good examples. The argument against using Serif fonts is mostly that they can appear confusing or noisy on a page, and Sans Serif offers relief from that due to a lack of bells and whistles. Sans Serif fonts have an increasingly significant role, especially in the rapidly paced digital landscape where trends towards clearer and more readable content is the obvious preference. 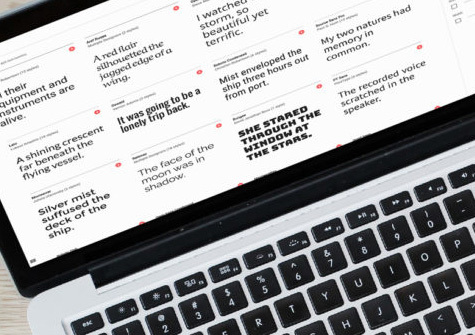 Where Serif is more likely to be seen in newspapers, magazines and other printed publications, Sans Serif is the choice for the majority of online content due to it reading simply in an on-screen setting. Want to know find out more from a leading website design company? Our team of passionate designers are more than happy to help. For more information about our process in building brilliant design that is engaging and memorable to your clients, call us on 1300 305 619 today. Google AdWords for Small Business- Does it Work?